Fluid has been appointed by Shangri-La Hotels and Resorts to rebrand its suite of Traders Hotel as Hotel Jen across Asia. The appointment includes a range of services from initial research and strategy, to creative and social media management for its group of hotels across the region. Hotel Jen has been relaunched for the increasingly influential millennial market and hopes to expand Traders’ traditional audience base of business travelers into the leisure market. The rebranding effort kicks off with Hotel Jen in Orchardgateway Singapore on 15 September and will see one Hotel Jen open every two weeks. Other markets Shangri-La said are coming soon includes Dubai, Philippines, Malaysia, China, Korea, Japan and Hong Kong. “The Traders brand has had a 30-year history of success in generating solid business,” said Greg Dogan, president and CEO of Shangri-La Hotels and Resorts. “However, we are looking to the future. This will keep us relevant and competitive for the next 20 years to come,” he added. Guy Parsonage, CEO of Fluid, said the win sees Shangri-La as one of the agency’s key pillar clients. 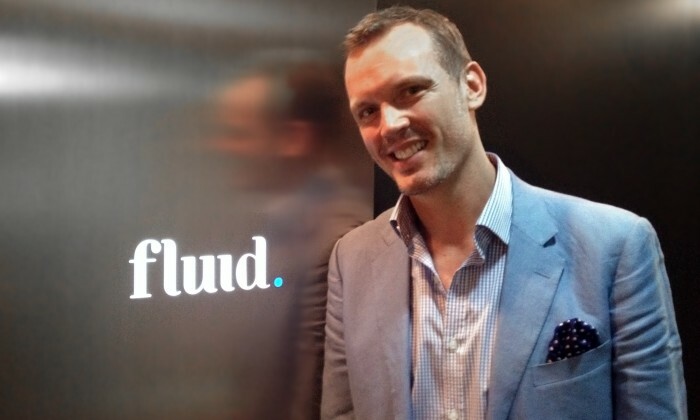 He said Fluid is also “seriously considering” a new office opening in either Australia, Singapore or China to service client needs. “We are seriously looking at opportunities and planning an office opening in the next six months,” he told Marketing. Shangri-La is also one of the first major clients to begin using Fluid’s full range of services from content creation for social media and research. The agency is working with Havas for media buying and iProspect for search. A major OOH and kicks off for Hotel Jen in Orchardgateway from 1 September and will run for a number of weeks. The article also said that GO-JEK's existing backers include Tencent Holdings, Temasek Holdings and Warburg Pincus. ..
On Twitter, the battle of the World Cup Brazil vs Germany continues. ..